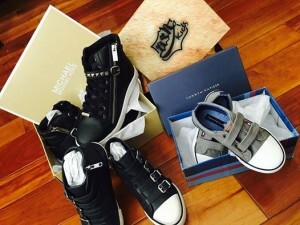 I am loving my order from www.kidsshoes.com where you can size your kids from a convenient app! Order yours now and have the coolest kids in town. Check out our post on how you too can take part in the Teen Gifting Lounge this summer! 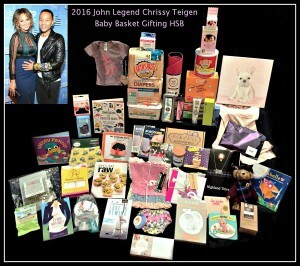 John Legend and Chrissy Teigen are receiving this amazing basket from Hollywood Baskets and Hollywood Swag Bag! Thank you to our fantastic US and Australian Brands for taking part!! If they acknowledge their gift we will give back a similar gift to LA Housing and family services because Swag Really Does Give Back! Kelly Clarkson Welcomes Son Remington Alexander. 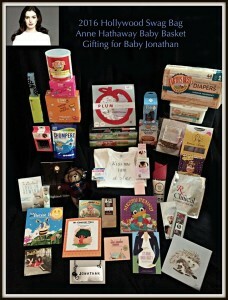 Hollywood Swag Bag is gifting the baby and family with these gorgeous Australian and US brands! Thank you to everyone who took part. Anne Hathaway and husband Adam Shulman just welcomed their new child: a baby boy named Jonathan Rosebanks Shulman. 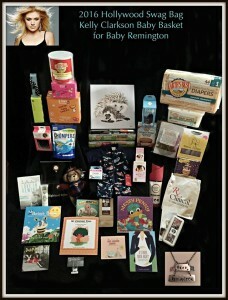 Hollywood Swag Bag is gifting the happy family with these gorgeous Australian and US brands! We are so thrilled for all that took part!